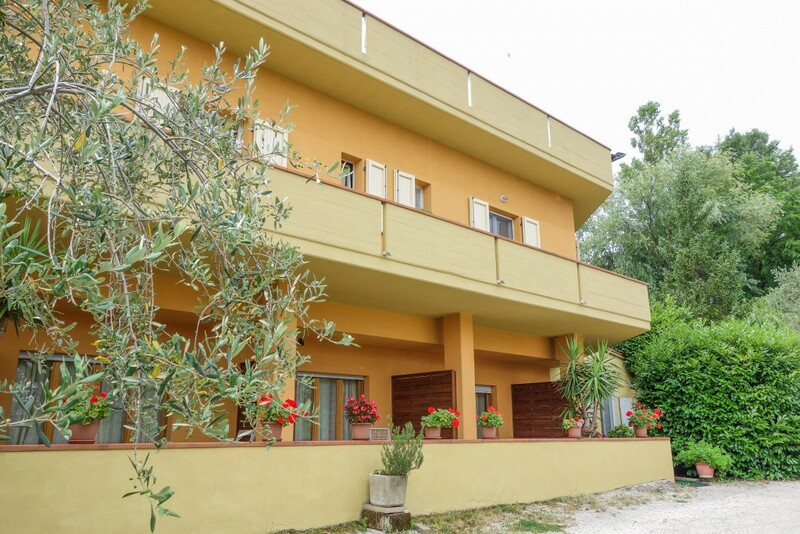 The property is located in open countryside surrounded by oliveyards; it is recently built and it complies with the anti-seismic regulations and the main principles of bio-architecture. The rooms are near the restaurant, decorated in light tones of wood. They are spacious and bright. 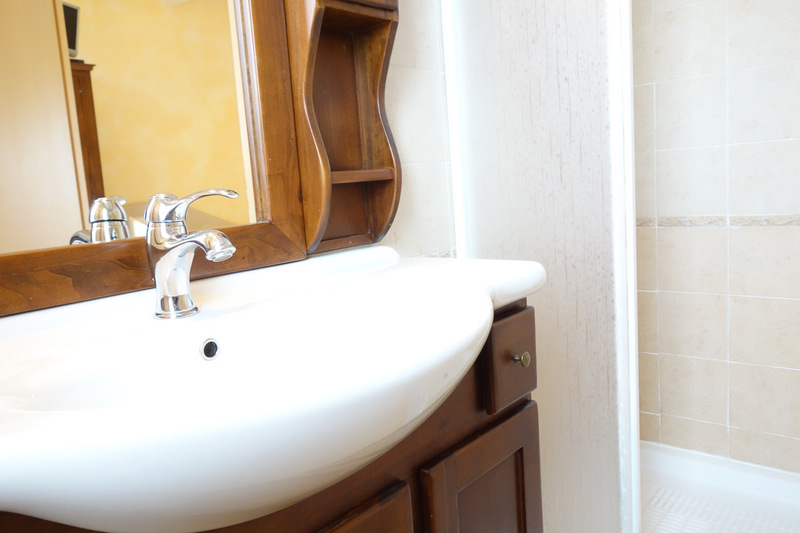 They all offer the comforts you need: private toilet and bathroom, air conditioner, fridge and TV, and balcony. There is also a mini-suite with whirlpool bath. 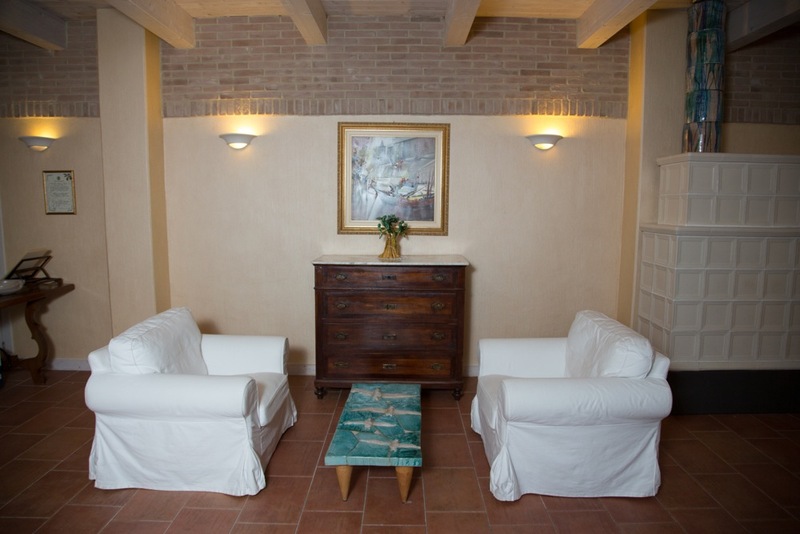 In the evening you can relax with a book (novels or local history and art) which you will find in your room. If you choose half board basis, menu is composed by starter, first course (pasta), main course and dessert.We use only home-produced or local ingredients, carefully selected from local suppliers.Our cuisine is modern, inspired by traditions and territory.Following the mission of our restaurant, we serve fresh and quality ingredients, enhanced by attention to cooking. Last, but not the least, the seasonality of vegetables, meats and fish (mainly fish from the Adriatic). For breakfast you will taste home-made bread, cakes and biscuits, our own jams and a delicious coffee. For those who prefer something savoury we offer a selection of our own tasty cold meat or the one produced by Azienda Agricola Zavoli farm (Saludecio) with the “Mora Romagnola” pork. 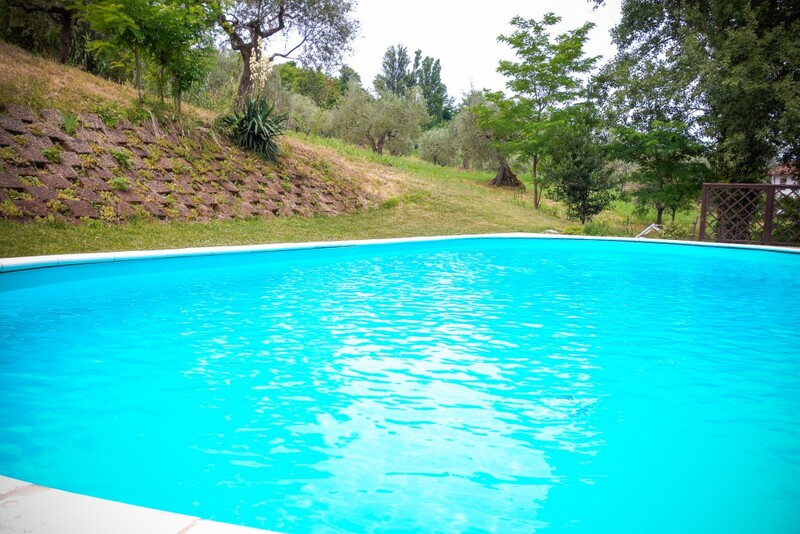 You can relax by swimming in the pool or walking through the countryside. Our inn has a comfortable organized beach (11 km) with free parking. You can spend your time discovering the fascinating artistic towns of our territory or following the “Strada dei vini e dei sapori” (wines and tastes route), the famous route where vineyards, handcrafted products, olive pressing etc can be found. The best price will be guaranteed by direct booking on our site. 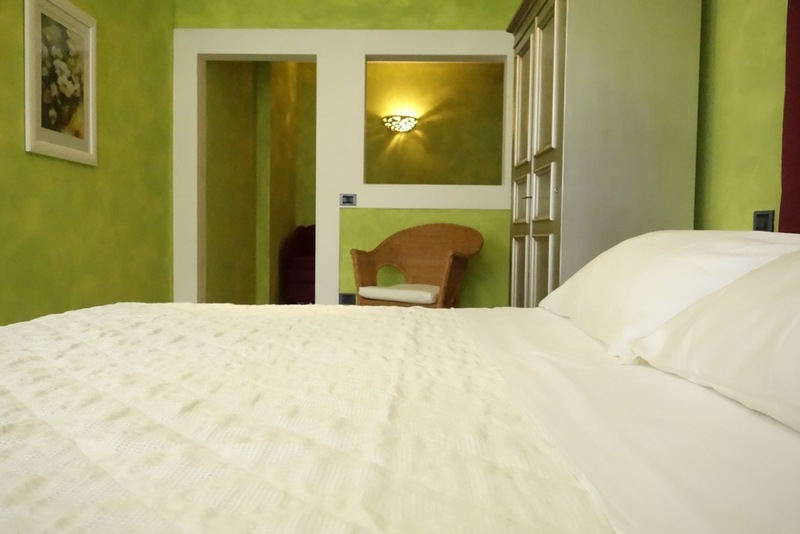 double room for 2 persons , breakfast inclused, min. € 75,00 (low season) a max. € 150,00 (high season), it depends on the type of rooms. half-board supplement from € 35,00 per person per day.